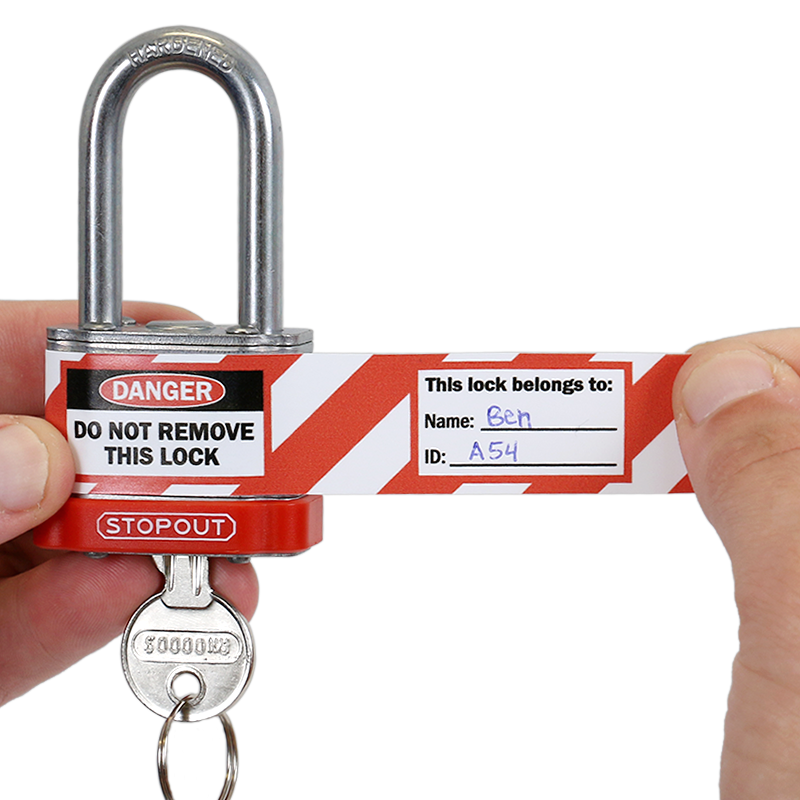 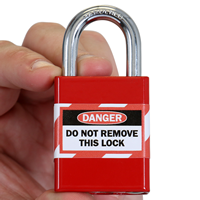 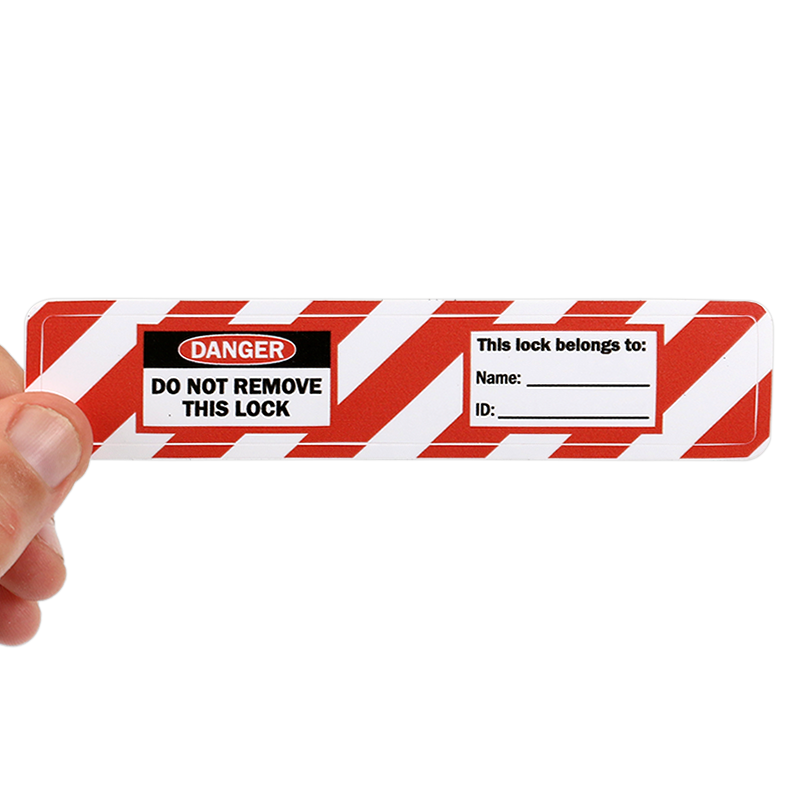 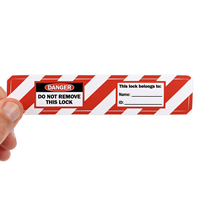 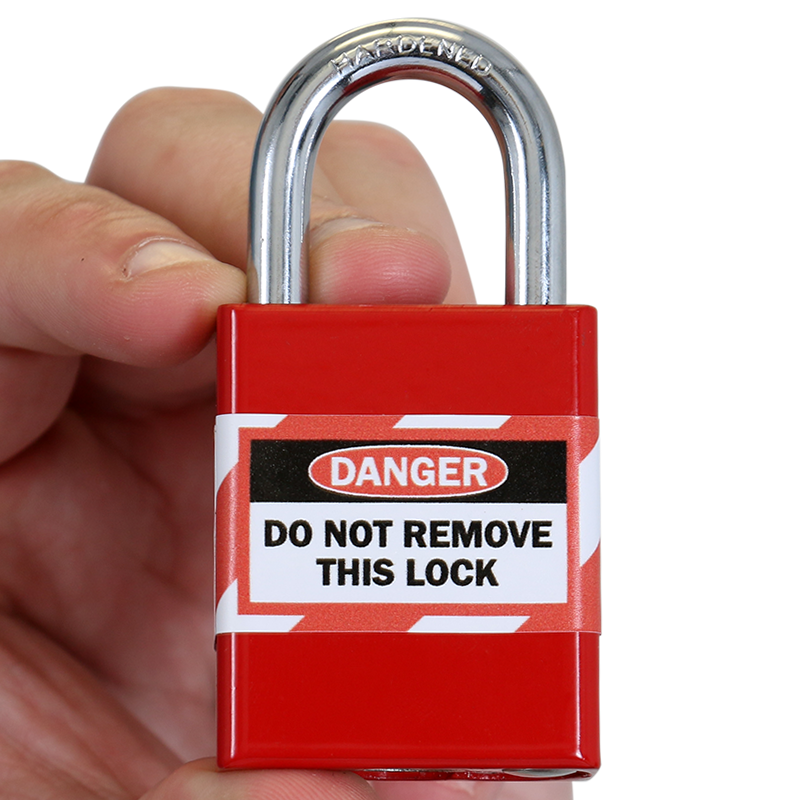 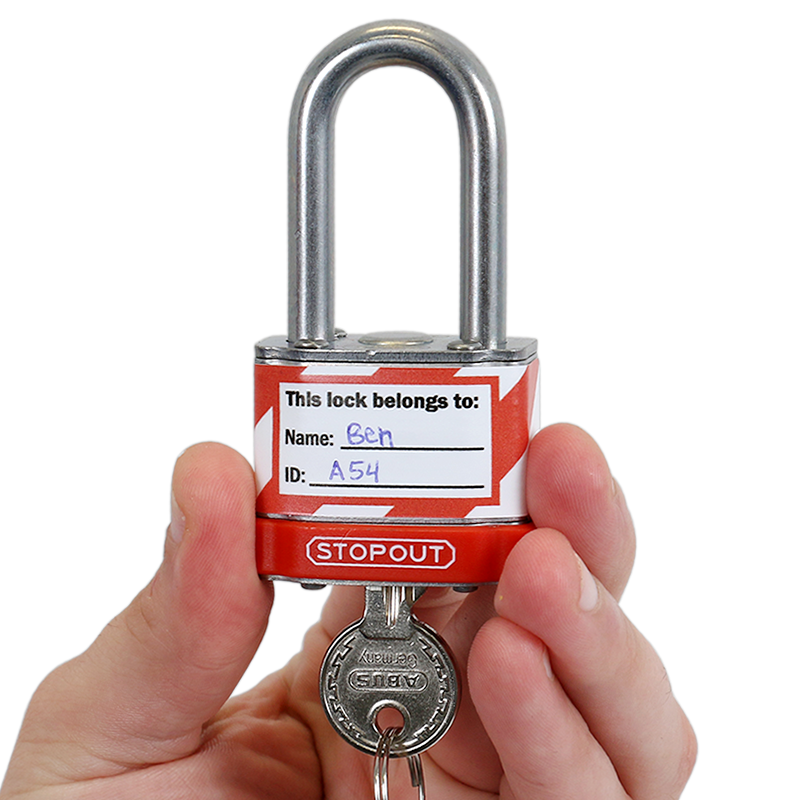 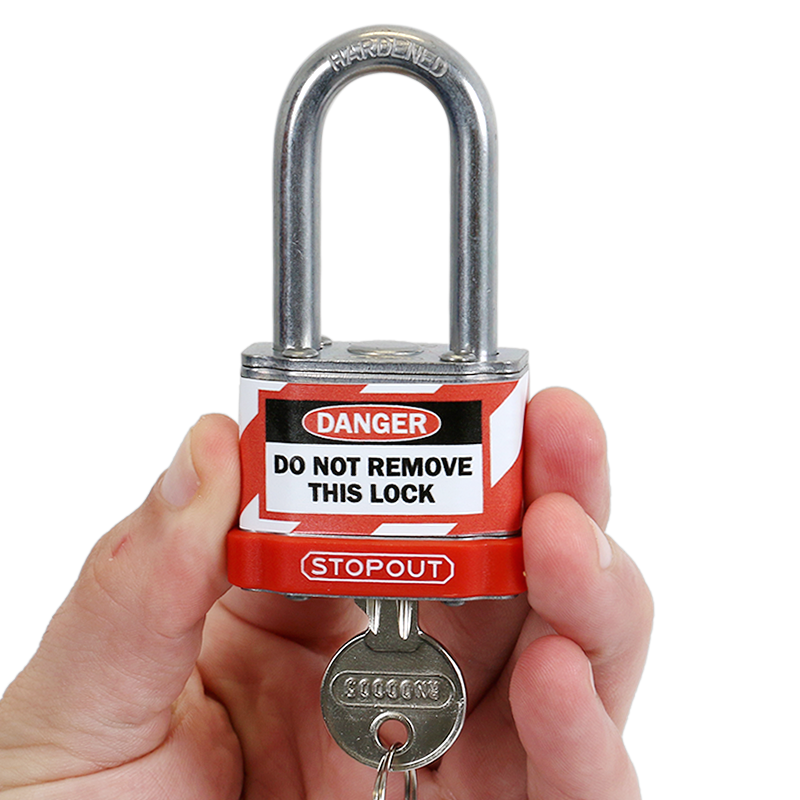 This wide 'Danger Do Not Remove This Lock' Padlock Label completely wraps around the padlock and helps in easy identification. 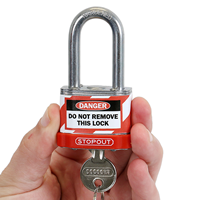 • Fits Master Lock No. 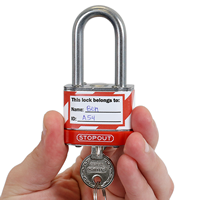 3, S6835, 6835 & American Lock S1100, A1100 and A3100 padlocks.